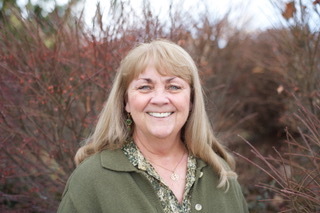 MARY ANN KERR is the author of the bestselling Woman of Entitlement series. Born in Tacoma, Washington the last of five children, Mary’s mother was deaf and her father hard of hearing. Mary lived a Huck Finn existence until she was barely seven when both parents died the same year. She spoke with her hands until she was about eight. 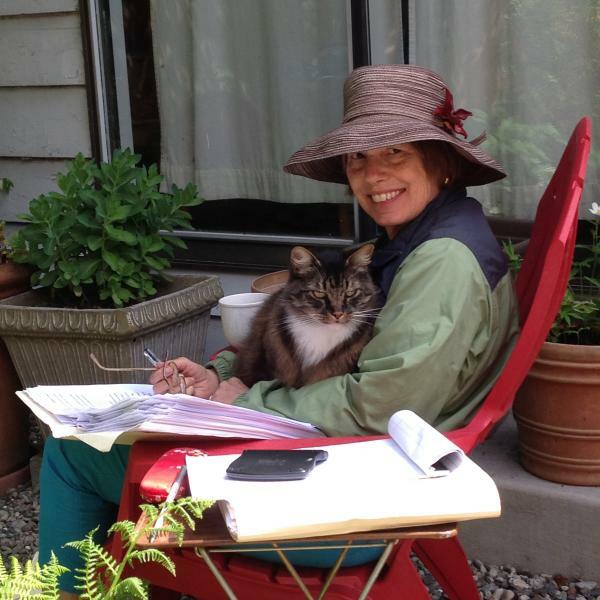 In klings Bookshop is pleased to host a poetry workshop series presented by the Yakima Coffeehouse Poets! 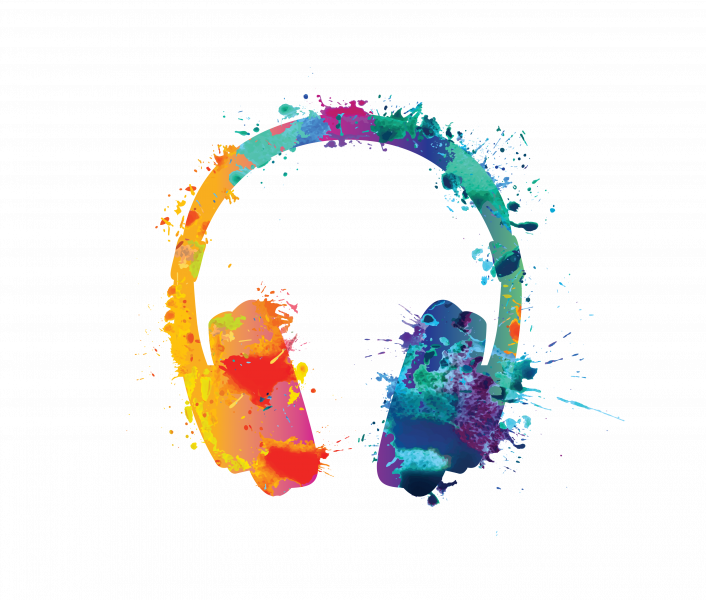 The series kicks continues with a craft talk on poetry and rhythm, presented by Mark Fuzie. The series kicks continues with a craft talk on the poet Philip Levine, presented by Ed Stover. The series kicks continues with a craft talk on the poet Jack Gilbert, presented by Linda Brown. 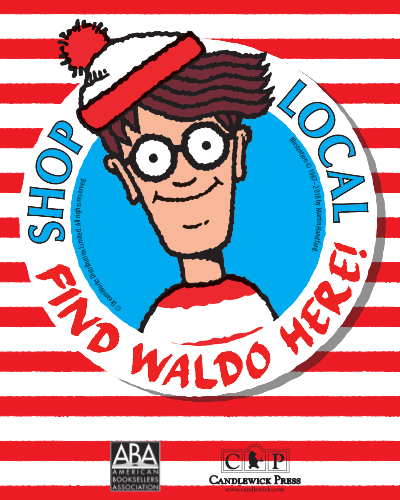 We are on the cusp of July again, and that can only mean one thing: It's time for Find Waldo Local! Read more about Find Waldo Local! 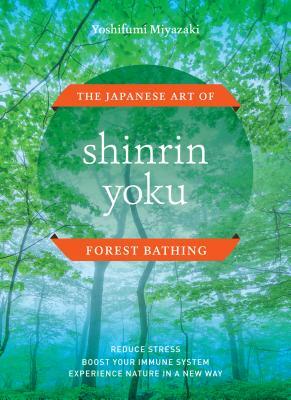 Book Scene: The Power of the Forest, in a book. 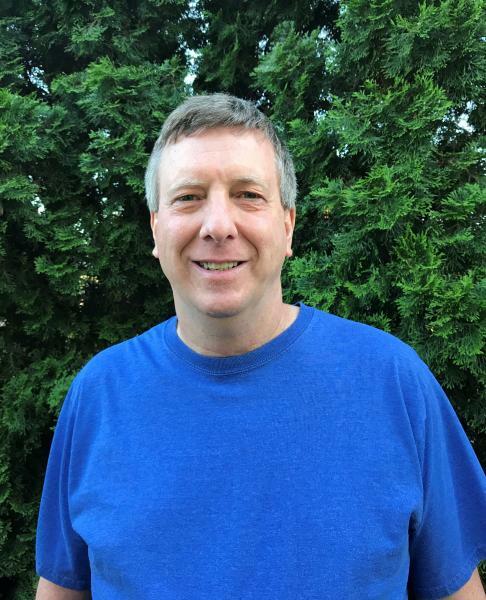 This article was featured in the Yakima Herald and can be seen here. Review by Shirley S.
I am, at best, a half-hearted reader of the genre formally known as “women’s fiction” (colloquially, “chick lit”). I tend to resent the assumption that, just because I’m a woman, and a mother, my experiences are universal and easily boiled downed to a formulaic story with a predictable plot and a happy ending. Every so often, though, a book comes along that challenges my perception of the genre. Sarah Haywood’s charming, funny, poignant debut, “The Cactus,” is that rare gem, a story of womanhood and motherhood that is never reductive and seldom predictable. Susan Green (don’t call her Suze or Suzie) is 45 and a self-made woman. Rigid, controlling and self-contained, she lives a strictly regimented life, relying on no one but herself, close to no one but her aging mother, whom she visits regularly and whom she imagines couldn’t get on without her. Then, in rapid succession, two events knock her well-organized life completely off the rails. First, she finds out she is pregnant, the result of a long-term but casual and emotionally neutral relationship. Then her mother dies suddenly and leaves her house in the sole possession of Susan’s immature, crass, disreputable younger brother, Edward. Having counted on her half of the proceeds of the sale of her mother’s home to help support her impending offspring — and indignant over her mother’s betrayal — Susan contests the will. The legal battle that ensues pulls Susan further out of her comfort zone, leading to unexpected friendships with her brother’s college friend, Rob, and Kate, a newly single mother of two small children who lives below her. It also brings some long-buried family secrets into the light, forcing Susan to confront the series of events that caused her to close herself off to the possibility of love, support and companionship. As the birth of her child approaches, everything that Susan believes about herself and the life she has built is called into question. “The Cactus” is supported by the strength of its thoughtfully drawn, tangibly real characters. Prickly as the cacti that she grows (somewhat unsuccessfully), Susan manages, somehow, to become a likeable character, despite her stridency and self-righteousness. In her desperate need to avoid caring for and relying on others — and allowing them to thereby control her — and her blissful ignorance about the messiness of parenthood, she is heartbreakingly relatable. The supporting cast are equally appealing: kind, thoughtful Rob, a talented gardener who cultivates a friendship with Susan with the same care that he would use with a struggling seedling; and frazzled but shrewd Kate, who helps Susan understand the difference between asking for help and being weak. Even nasty, combative brother Edward and Susan’s vain and vapid Aunt Sylvia reveal unexpectedly deep veins of sympathetic development. In the end, “The Cactus” is a surprisingly substantive read, confronting inevitable truths about life and motherhood with grace, empathy and sparkling wit. It’s a proud addition to the genre of women’s fiction, and a worthy of gracing almost any woman’s bookshelf. 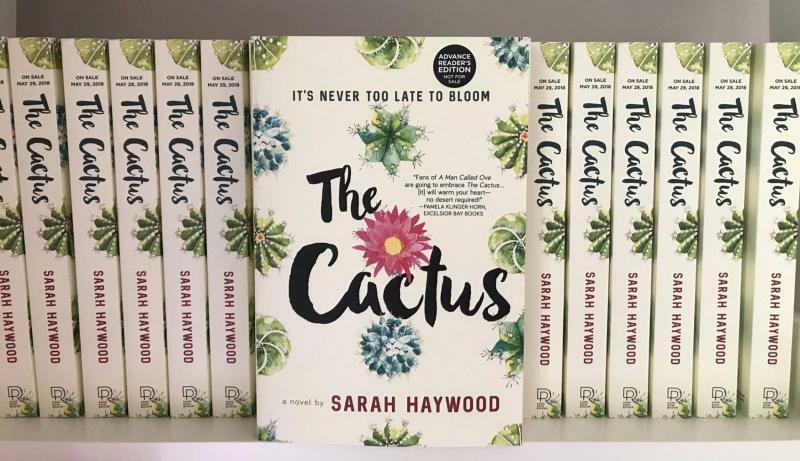 • “The Cactus” by Sarah Haywood was published by Park Row in January. It retails for $26.99. 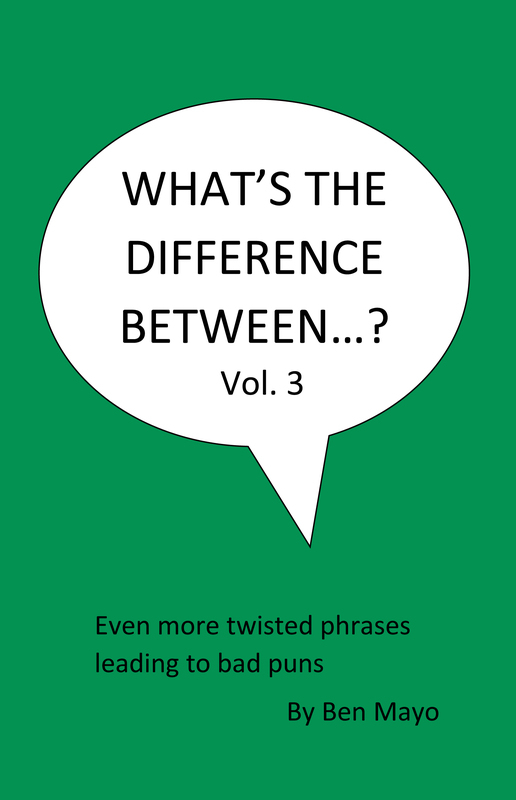 Join us for a meet-and-greet with local author and teacher, Ben Mayo, and his book, Volume 3 of his Pun Trilogy, "What's the Difference Between...?"